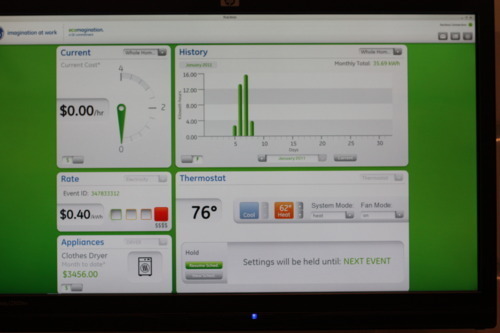 The Nucleus system from General Electric piggybacks on the smart meters some utility companies are starting to implement (to the chagrin of some utility customers). 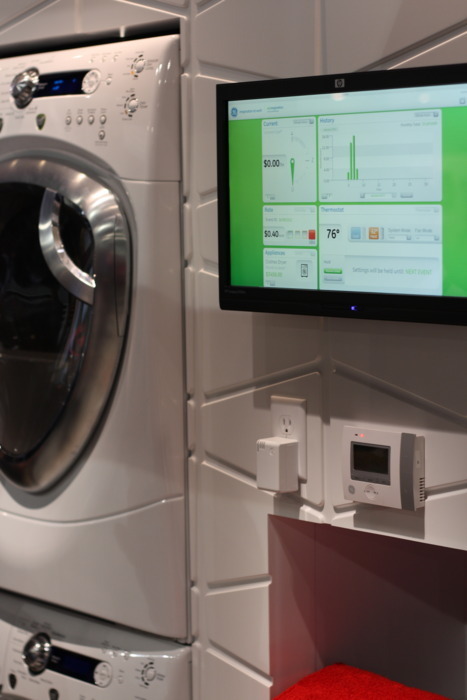 The Nucleus is a single plug that slips into a power outlet and tracks power usage, peak prices and times, and combines the data so your dryer can be set to auto-start when energy is cheapest (for instance). You can control the system via mobile app or PC, and the Nucleus will store 3 years worth of energy data, revealing trends in your usage and ways to save money and energy. It’ll arrive in H2 of 2011, priced at $200.